Want to write a winning short story? Find the resources you need here. More than 6,000 high school juniors from across Tennessee have participated in the Electric Cooperative Youth Tour since it started in the 1960s. Before you lies a unique opportunity. 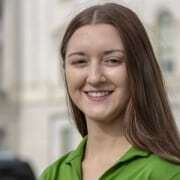 Winners of the Electric Cooperative Writing Contest not only earn spots on a once-in-a-lifetime tour of our nation’s capital, but they also qualify for additional trips and thousands of dollars in scholarships and have a chance to network with other young leaders from across the nation. This website will tell you more about the trip, let you hear from previous delegates and outline the requirements and resources to help you write the best short story. It will also tell you a little bit more about electric cooperatives and the reasons they have provided this opportunity to students for more than 50 years. 2018 delegates at the United States Holocaust Museum. Your prize for showing the benefits of cooperative power: an unforgettable trip to Washington, D.C., June 14-20, 2019, with nearly 2,000 other students your age from across the country. Each day of the Washington Youth Tour brings more impressive sights, opportunities for photos and lots of memories. Among activities filling the agenda are tours of Washington, D.C., and all its landmarks, memorials and museums. Highlights include the Smithsonian Institution, White House, U.S. Capitol, Mount Vernon and Monticello. Food, travel and lodging expenses are paid by Tennessee’s electric cooperatives. But the benefits of the Youth Tour go far beyond an expense-paid trip. 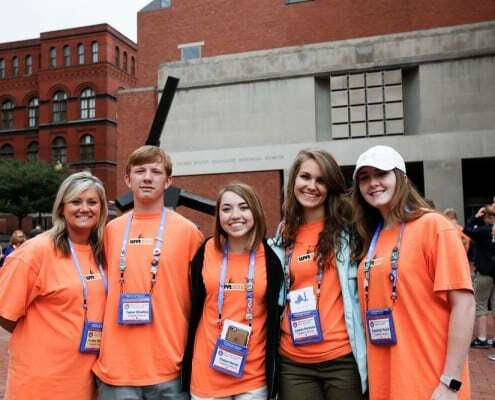 During the tour, delegates have the opportunity to compete for Tennessee’s spot on the Youth Leadership Council to represent the state at the 2020 National Rural Electric Cooperative Association annual meeting in Orlando, Florida. And don’t forget about the chance to help pay for your college education with scholarships of $3,000, $2,000 or $1,000 awarded by the Tennessee Electric Cooperative Association if your story is judged one of the top three in the state. You may also choose to participate in our Cooperative Youth Ambassador program. Delegates who stay active and engaged with their co-op in the 12 months following Youth Tour qualify for a drawing for a $10,000 scholarship to the school of their choice. Electric cooperatives are different from other utilities. Your locally owned electric co-op gives a lot back to the community. In fact, that’s a major part of its business plan. 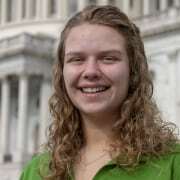 Electric cooperatives invest thousands of dollars to send high school students to Washington because it’s important to the long-term prosperity of their communities for their leaders of tomorrow to learn about the political process. 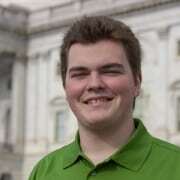 Youth Tour participants return to their hometowns stronger leaders with confidence that they can make a difference. Union University in Jackson, Tenn. 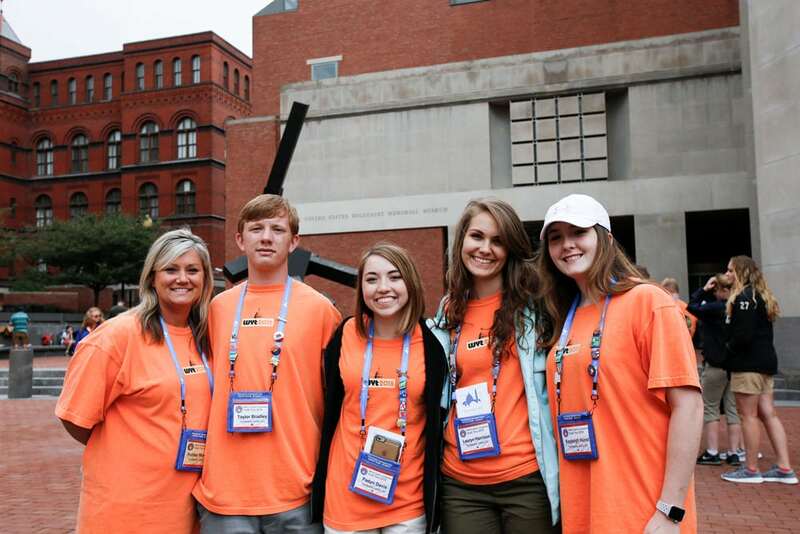 In addition to scholarships provided by the electric co-ops, Union University in Jackson, Tenn., has recognized the leadership potential of youth tour delegates. The university has agreed to provide up to 24 $4,000/year scholarships for four years and one $10,000/year scholarship for four years. Delegates who stay engaged and active with their local co-op in the year following the Youth Tour have a chance to win a $10,000 scholarship to the college or trade school of their choice. Write a short story describing how local electric co-ops are connecting their communities with power, information and opportunities. Only juniors in high school are eligible to participate. Submissions must not exceed 900 words, including articles (“a,” “an” and “the”). The exact word count must be included on your cover page. Entries must be typewritten and double-spaced. Remember, you’re writing a short story, which gives you more creative freedom than the rigid guidelines of an essay. Your story should be an entertaining, informative description of electric cooperatives. We encourage you to learn more about electric co-ops. Resources here will provide you with lots of information and material to write your story. 50% – Appropriate treatment of theme and knowledge of subject To gain full credit in this category, you’ll have to effectively weave the information relating to the theme throughout the short story. Judges will see indications of additional research, a grasp of what information is vital to making your story believable and credible and creative ways of presenting that information. 35% – Originality and Creativity Use a different, entertaining, effective way of presenting information that will educate a reader and get your points across. 15% – Grammar and Composition If you need an explanation here, check your English textbook. The tips below can help you get one step closer to D.C. Use these suggestions to make your story stand out. Spend some time to develop the characters, location and time frame of your story. Include at least three specific examples of the many ways that co-ops connect their communities. The expansion of broadband, availability of reliable energy, efforts to recruit new businesses and jobs and young leadership development for young people are just a few examples. The seven principles of electric co-ops are listed on pages 14 and 15. Include these in your story to demonstrate your understanding of the many things that make electric co-ops unique. 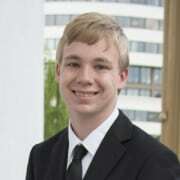 Silas Freeze, a student at Obion County Central High School who was sponsored by Gibson Electric Membership Corporation, was the state winner of the 2018 Washington Youth Tour Writing Contest, earning him a $3,000 scholarship. This year’s theme is “Connecting Communities.” Write your story describing how local electric co-ops are connecting their communities with power, information and opportunities. Looking for real examples of how co-ops connect their communities? Check out these recent news stories. Electric co-ops have utilized technology to operate efficiently and keep rates low. Learn about how electric cooperatives are improving lives in the communities we serve. Electric cooperatives were born when neighbors banded together to solve a problem. Tennessee’s electric cooperatives provide power to more than 1.1 million homes, farms and businesses across rural and suburban Tennessee. Unlike other businesses, electric cooperatives are owned by the consumers they serve and operate as not-for-profit businesses. This may not sound important, but it means that consumers are the priority. Rates are kept low because there are no stockholders to pay, and the co-op is responsive to members because they vote on co-op leadership. In the 1930s, there was no power in rural Tennessee. Homeowners and farmers came together to create co-ops that would bring power to their homes. Today, co-ops are modern businesses that use technology to efficiently operate a large, advanced grid. Despite these changes, the primary goal of co-ops have not changed: provide safe, reliable and affordable energy to our neighbors, the very people who own the co-op. Because of their local ties, co-ops are committed to improving lives in their communities. Going beyond simply keeping the lights on, co-ops recruit businesses and investment, help members operate their homes and businesses more efficiently and prepare students to be tomorrow’s leaders.